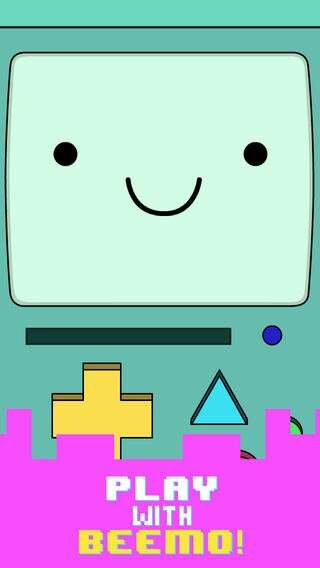 I found out the other day that there is now a Beemo game/app that apparently is very much like her in the show. I have no basis of comparison since I don't watch Adventure Time, but it got me to thinking about other games I've found on the Play Store. (Shameless plug!) I love finding the hidden gems along with all the other "big" games, like Angry Birds and Candy Crush. This is my favorite go-to app right now. So what is your favorite game/app currently?